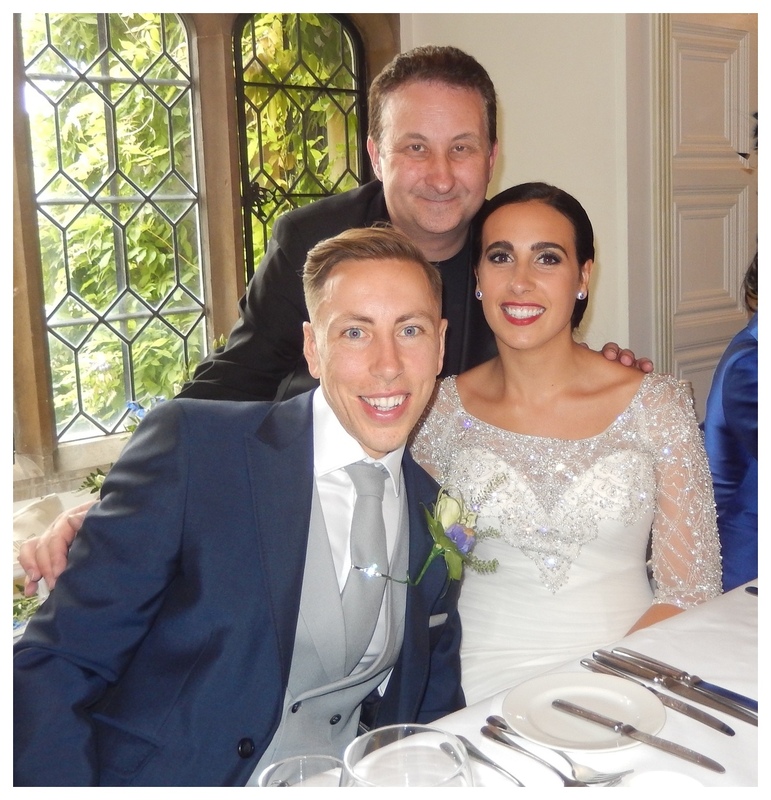 Professional close up magician in Derbyshire available for weddings, parties and events in Derby & Matlock, Chesterfield, Buxton, Glossop and Bakewell. Andy Field is a Derbyshire wedding magician and birthday party conjuror. Magician for hire to significantly entertain your family and friends. Magician Andy certainly weaves a powerful spell of entertainment! 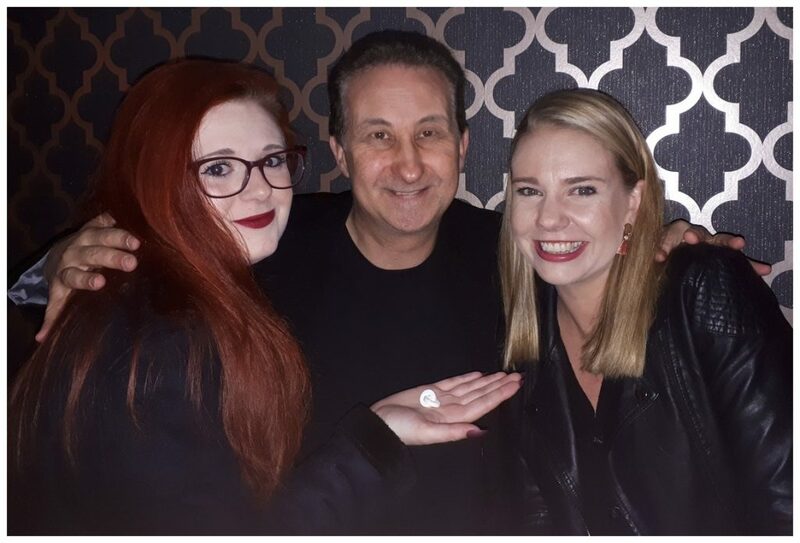 Close up magic with experience, expertise and showmanship. Induce a tremendous atmosphere at your wedding or birthday party! A signed card pushed into a solid bottle. Gripping and unforgettable sleight of hand!  Overall wedding magician Andy Field has just what your event needs! Experience, expertise and showmanship! To begin with there is no better way to fill your lull event moments than with energy, interaction, amazement and laughter. 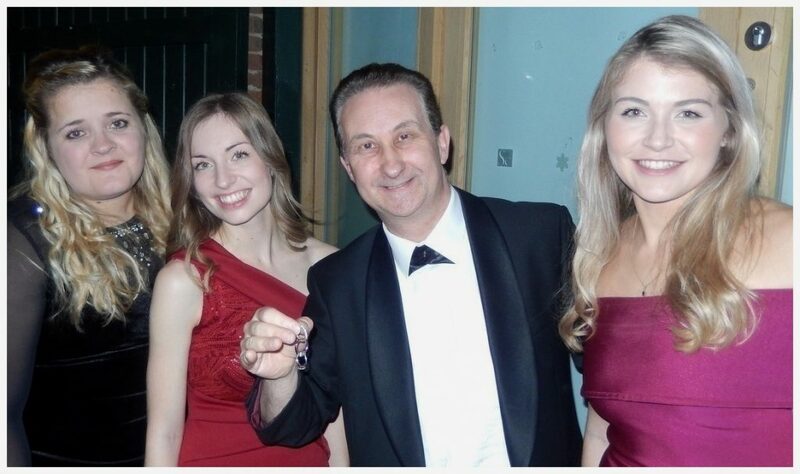 Keep your guest entertained during photo calls, room changes, evening receptions and arrival drinks. Andy’s Linking Polo Mint Illusion. Close up magic with impact for your Derbyshire birthday party! Magician Andy will supply an extravaganza of superb close up magic that will exceed your expectations! As a result prepare for him to create an energetic atmosphere for your Derbyshire wedding or birthday party event! Your friends will observe the most amazing display of sleight of hand. Guaranteed to relax them, yet at the same time enthral and engross them! In magician Andy’s world nothing is impossible! 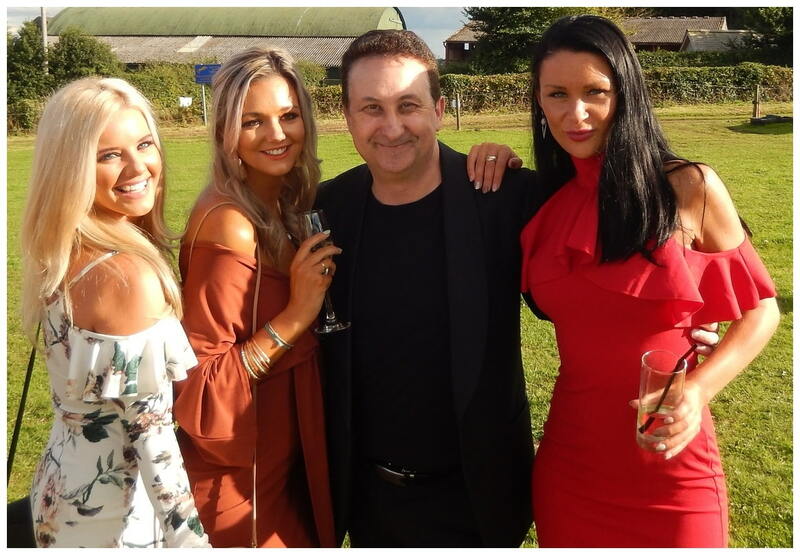 His private VIP party performances at Derbyshire weddings and birthday parties around the UK are very popular! Notably Andy is proud that clients take time to leave recommendations and reviews on his Facebook Page. This feedback tells him that his act offers great customer satisfaction and as a result inspires confidence for new customers too. Magician Andy takes great pride in this. His reviews emphasise his magic as mind-blowing and incredible. His personality as being warm, friendly, charming and witty! A memorable impact you will be proud of at your Derby wedding or birthday party drinks reception! How a magical entertainer presents his magic is very important. This is where the illusionist sells his act to his audience and entertains them! Conjurer Andy’s party performances are strong and charismatic. Complimented and intertwined with beautiful magic. He engages his audience and captures their attention within moment so of meeting them. Ready to take them on his magical journey! Find out more. Magician Andy currently has a lot of views for his magic on his YouTube platform. Currently this stands at 5,425,924 and grows daily. His live performance tricks at Derbyshire weddings and birthday parties cater for all tastes and ages. The length of time Andy performs will be set by how many attendees you have at your Derbyshire wedding or anniversary party. On average Andy will spend around ten minutes or so with a group of people. If you have around 80 to 100 people then 90 to 100 minutes of performance time would work extremely well. Three borrowed rings from three beautiful ladies magically linked together in a chain. Powerful magic! Magic Man Andy builds and devises many of his illusions. Consequently this results in original magic for your guests. Generally most people have seen conjurer’s perform card tricks. However, can you possibly imagine having your own personal finger rings linked together with your friends jewellery? Amazing illusions that Andy can supply for events around Derby, Matlock, Chesterfield and Buxton! A skilled magician who will leave you wanting more! 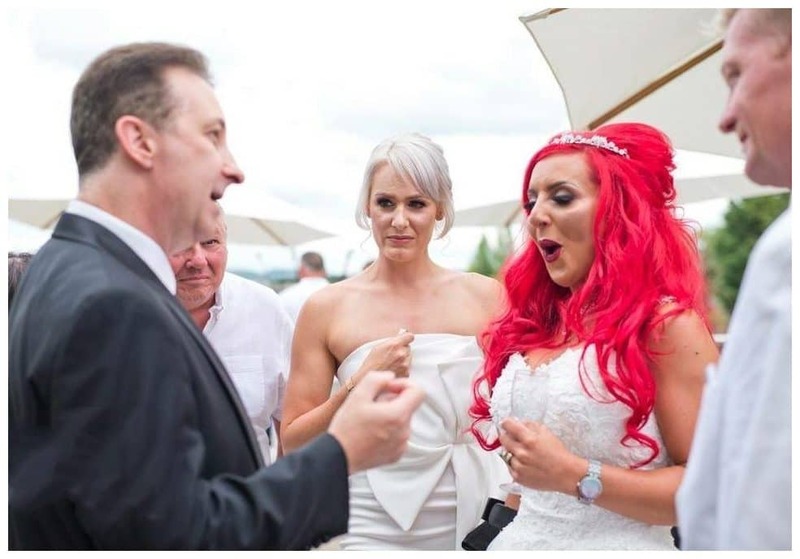 Magician Andy has a bespoke performance for the Bride and Groom. For example in one illusion he creates a gift by magic that represents their matrimony. This magical gift can then be gave to the Bride and Groom in a little presentation box as a memento piece. This is effortless. Please fill out the enquiry form just one time. Lisa or Andy will them respond to your email and supply you with all the details you need. Magic Andy is very passionate about his magical performances. He wants nothing more than for you to have the most fantastic atmosphere at your event! Here are other reasons too! 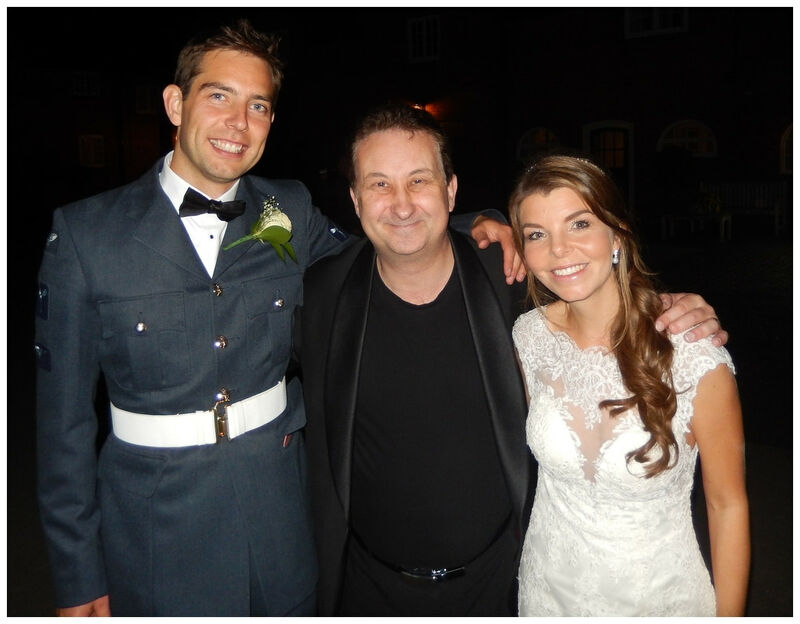 In detail magician Andy has been a professional wedding and party magician for twenty years. He has a great extent of experience in these markets. As a result he is effortless to work with. The customer is King! Consequently all his illusions are as beautiful to watch as they are mind-blowing! They are well presented and executed. They will create long lasting memories of your event. Similarly his personality and performing style is relaxing and non-confrontational. Andy has PLI insurance for one million. Additionally he comes highly recommended from over one hundred 5 star Facebook reviews. Coupled with competitive rates and packages to suit all. In fact he is a true character and natural showman! 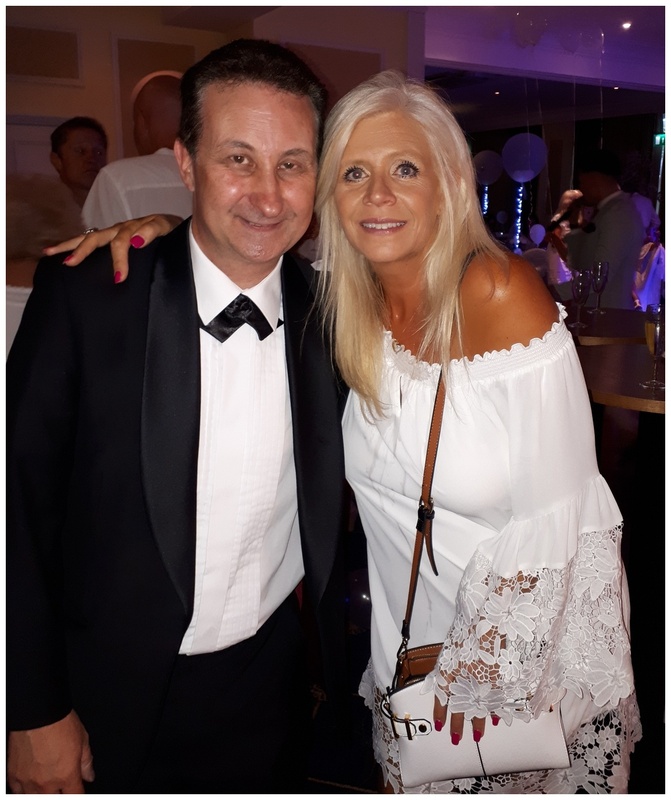 If you require Andy to perform during your birthday party or corporate event then the best time would be while your attendees are arriving. 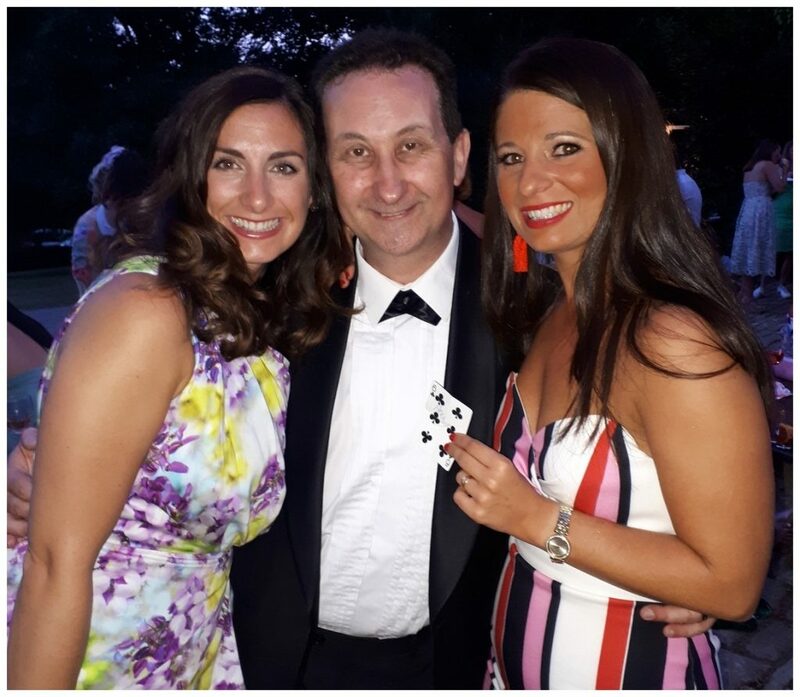 Around 10% of Andy’s yearly enquiries are from charity organisers who have heard excellent reports about Andy’s close up magic. They would like him to support their charity event. In the first place Andy needs to make a living. For this reason like most magicians is not able to give his time for free. However, having said this Andy feels so lucky and privileged to make his living from going to something he truly loves doing. There is nothing wrong in giving something back and making others happy too. From a practical standpoint Andy’s act is perfect for charity events. With this in mind he can start and stop performing in moments and can regulate his act to suit a format. Tuition is available. Private tuition is bespoke and designed for each individual. In the event that you require full details please visit Andy’s Tuition Page for more help.